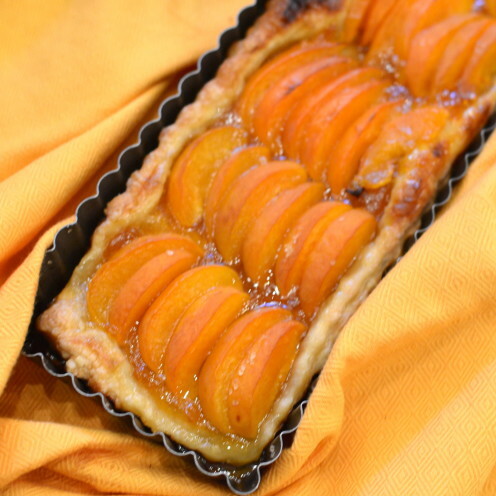 and my recipe for the great dessert we had, Fresh Apricot Tart. Today, I thought I’d give you some other quick tips for a casual BBQ. You might want to have a similar BBQ in celebration of Father’s Day this coming Sunday. My Dinner on the Dock included super easy to prepare Skewered Grilled Shrimp. 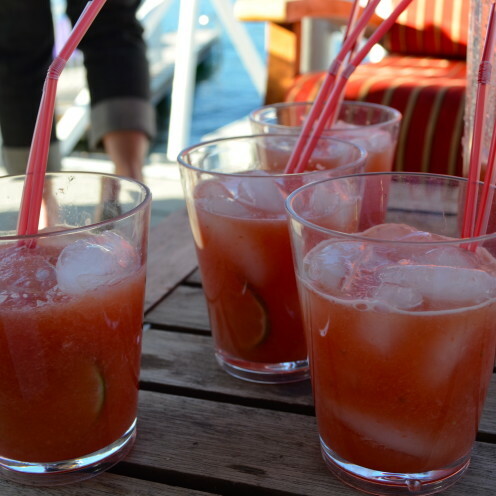 To get the shrimp ready for the grill here is all you need to do. 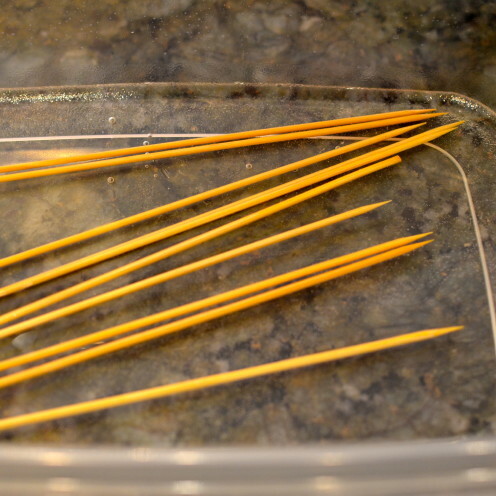 First, soak your wooden skewers for a couple of hours in water. It is important to do this to avoid having burnt skewers. Place whole, large, shell-on shrimp in a bowl. Generously sprinkle on fresh ground pepper and Kosher salt. 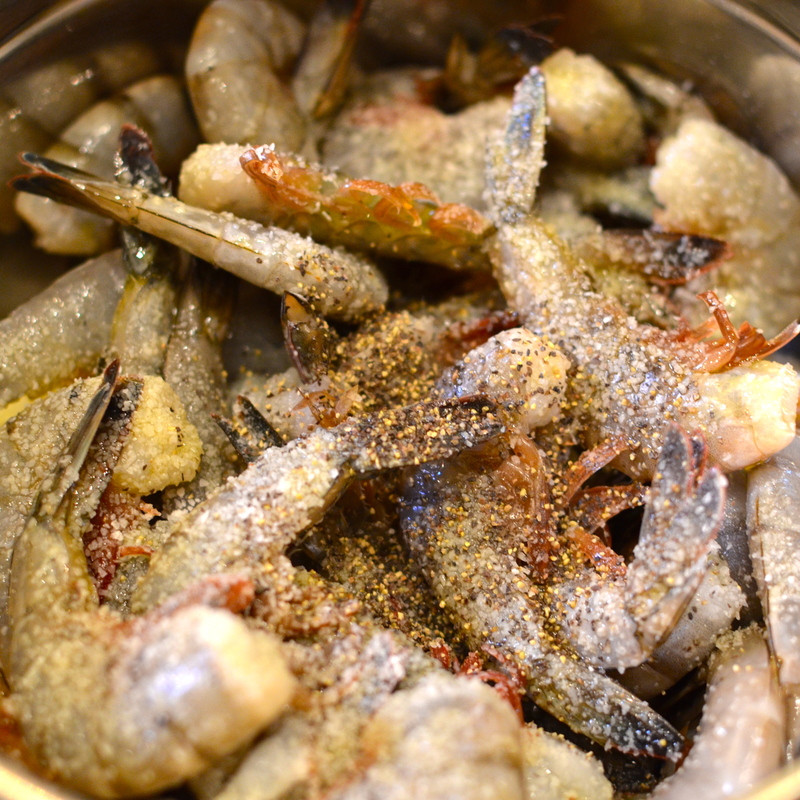 Drizzle generously with extra virgin olive oil and toss until salt, pepper and olive oil is evenly distributed on the shrimp. Place the shrimp on the soaked wooden skewers. 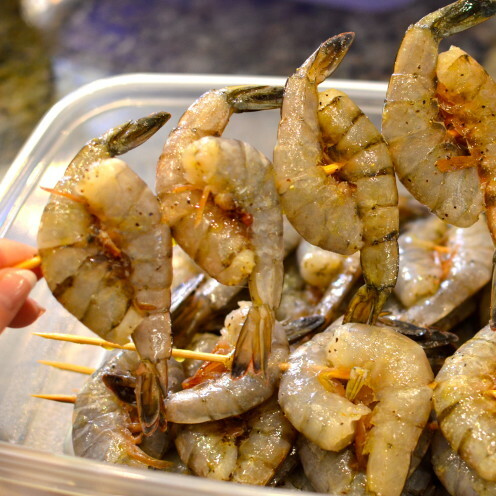 Since I was transporting my shrimp down to my dock, I placed the shrimp skewers in a plastic container and kept them refrigerated until I was ready to grill. 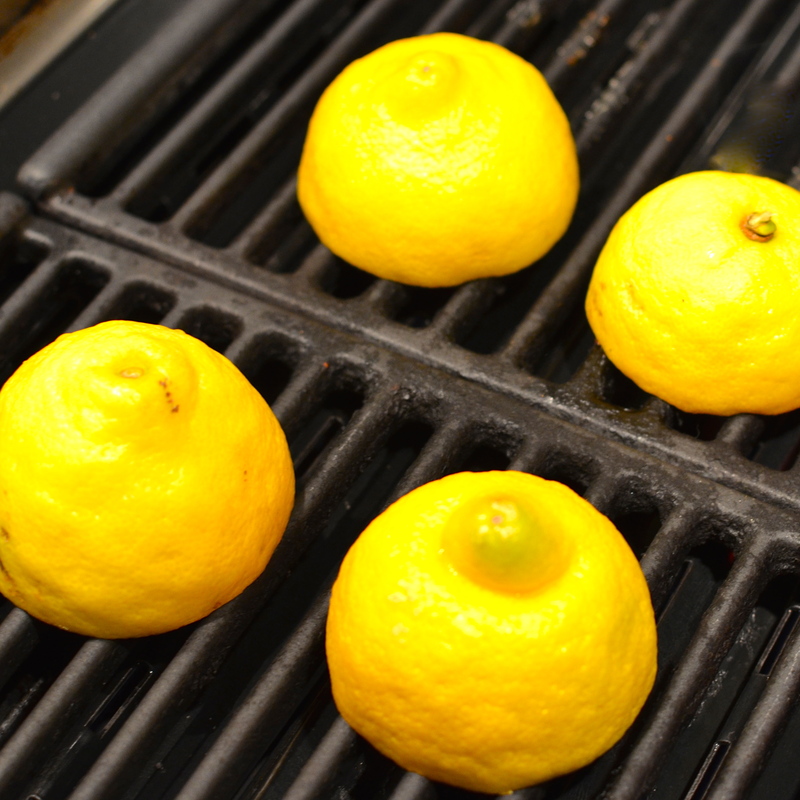 The perfect accompaniment to grilled shrimp is Grilled Lemon. Simply wash your lemons, slice them in half and brush the cut surface with olive oil. 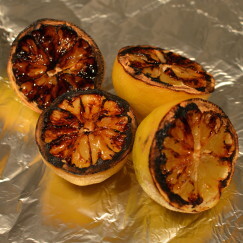 Place them on a preheated grill and cook until they begin to blacken. 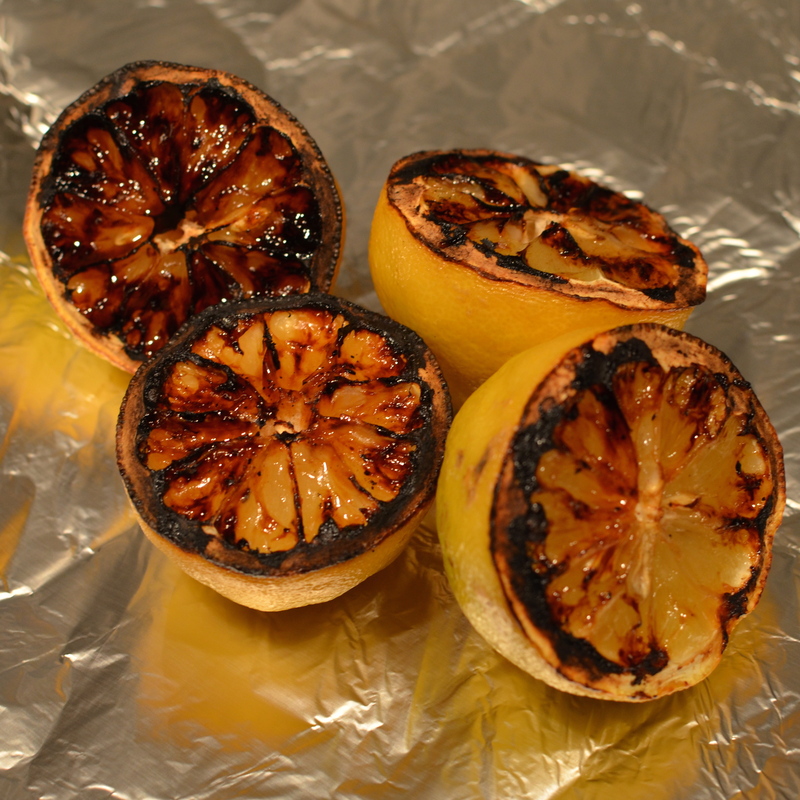 You will be surprised how juicy grilled lemon is, and how delicious it tastes when squeezed over grilled shrimp, or any fish for that matter. To grill shrimp place it on a hot, preheated grill and cook for 2 or 3 minutes until the shrimp becomes pink in color. Flip the shrimp skewer over and cook until pink on the reverse side. I also used a grill pan to prepare Fresh Grilled Asparagus. 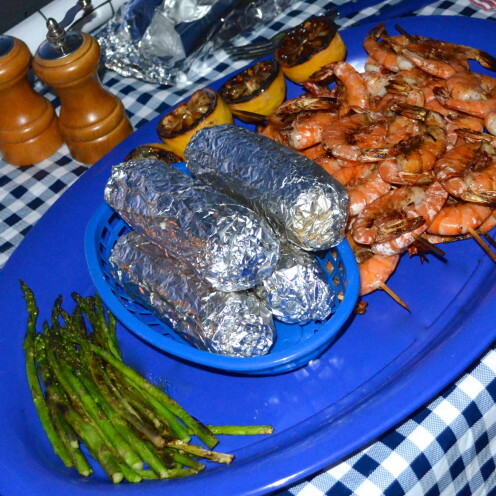 I prepared the asparagus for the grill in the same fashion that I did the shrimp. First wash the asparagus and trim off the tough end section. Then place the asparagus in a ziplock bag. 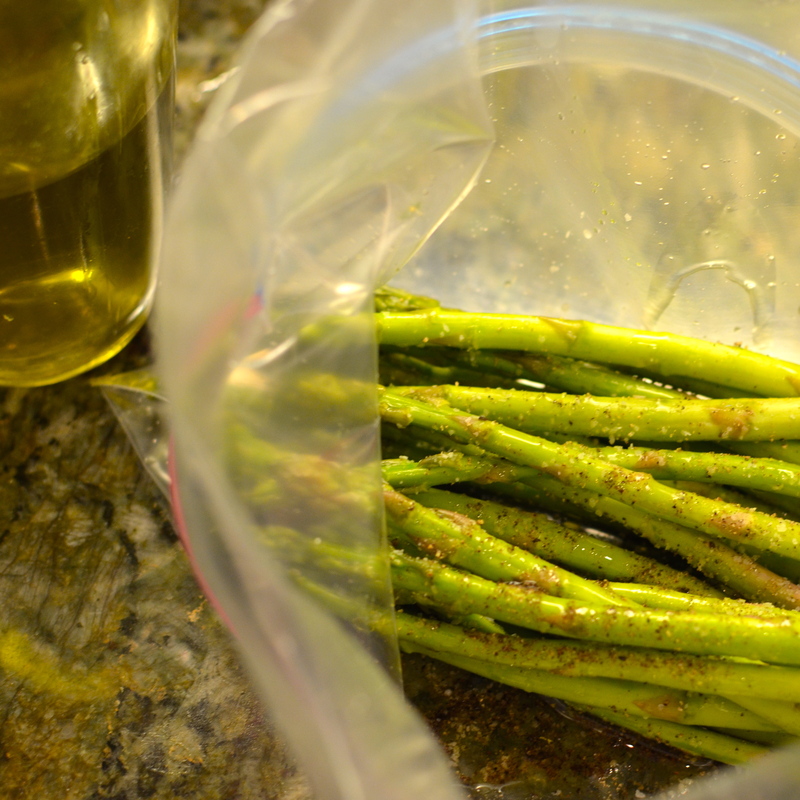 Sprinkle the asparagus with fresh ground pepper, Kosher salt and drizzle with extra virgin olive oil. Seal the bag and toss the asparagus around to distribute the salt, pepper and olive oil. Now they are ready to grill. Asparagus can easily fall through the grill so it is best to cook your asparagus in a grill pan placed on the grill. 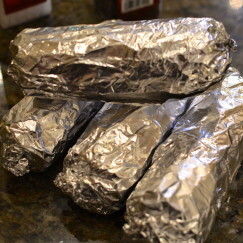 Cook them for 3 or 4 minutes until they are crisp and al dente. 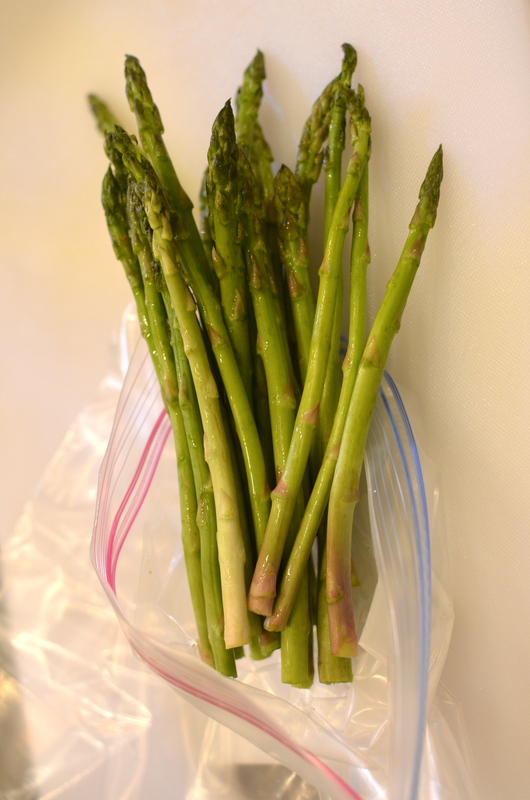 Overcooked asparagus becomes limp and mushy, so take care not to overcook your asparagus. 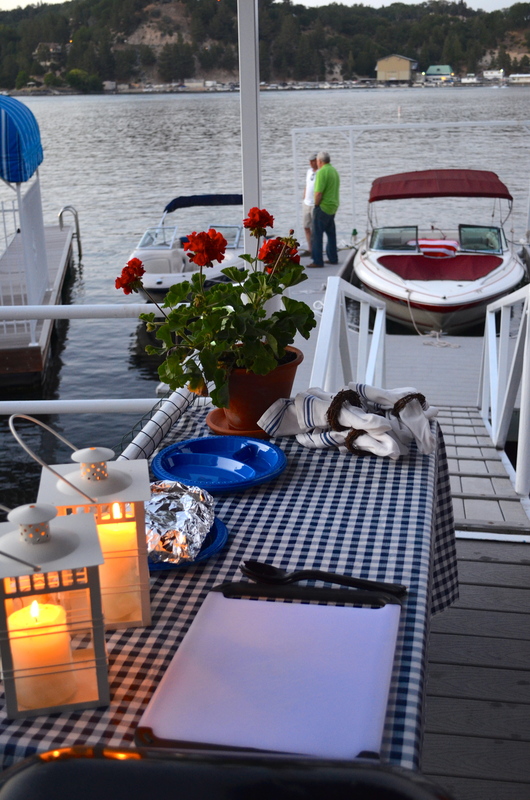 I prepared Grilled Corn on the Cob for my Dinner on the Dock as well. 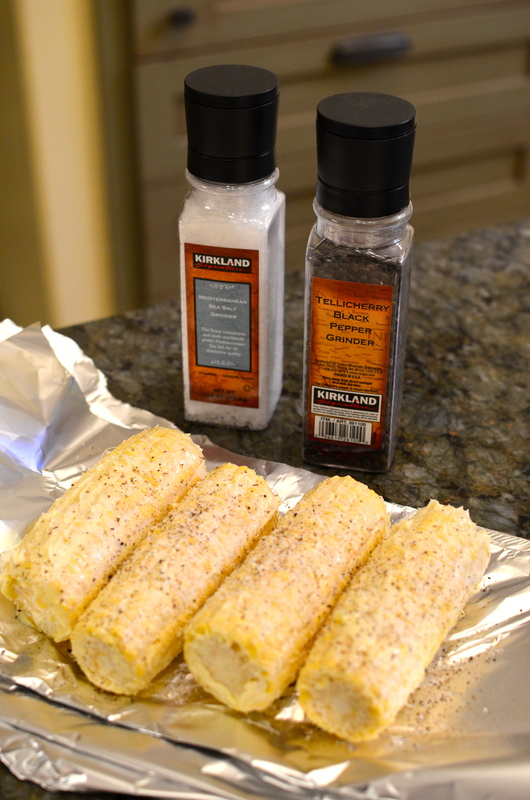 Corn on the Cob is a summertime staple and the quintessential summertime treat, so here’s my easy method for preparing it. 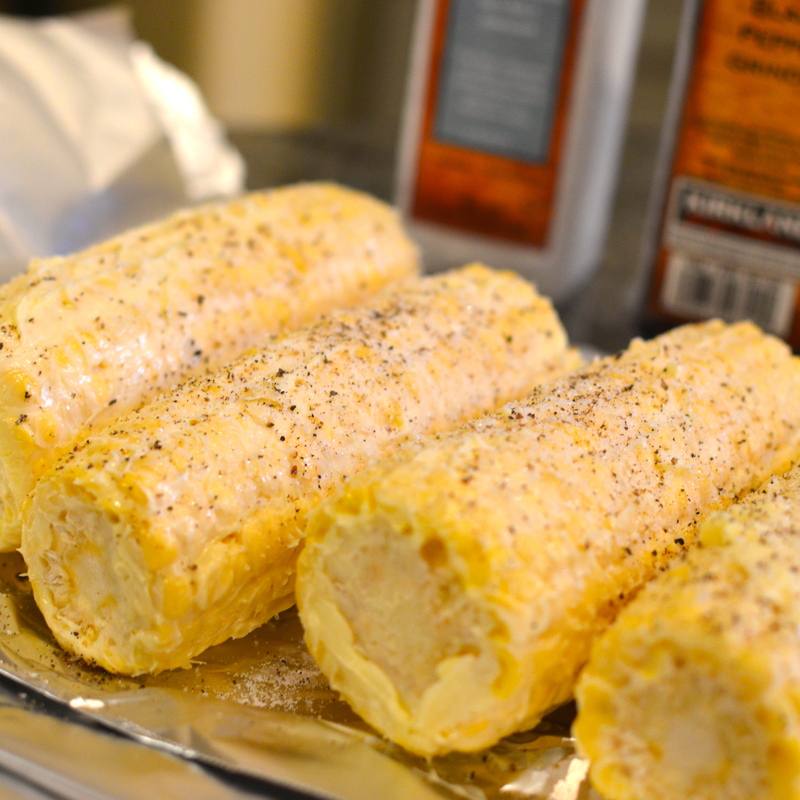 First slather your corn generously with butter. Then sprinkle on fresh ground pepper and Kosher salt. Wrap each cob in aluminum foil and they are ready for the grill. Corn also cooks quickly, in about 5 minutes. Over cooked corn becomes starchy so be careful not to overdo it. 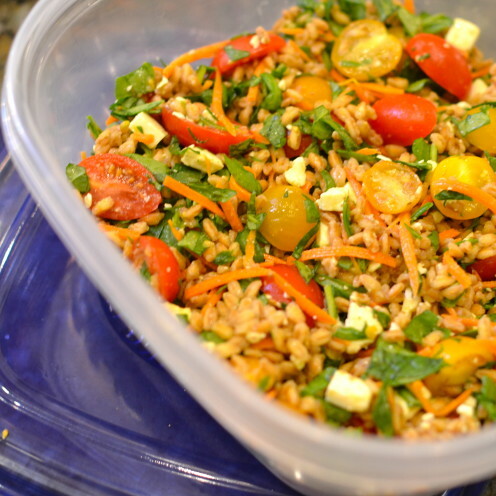 My Dinner on the Dock also included a delicious and healthy Italian Farro and Vegetable Salad with feta cheese and is tossed in a honey mustard dressing. Please stay tuned and tomorrow I’ll be sharing my step-by-step tutorial recipe for Italian Farro Salad with Vegetables. So there you have it: Dinner on the Dock!